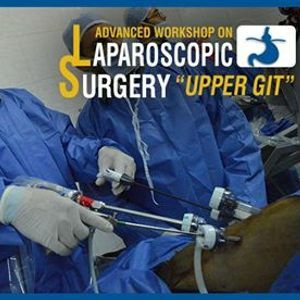 ►Advanced Laparoscopic Upper GIT Surgery Workshop, Accredited from the American Association of CME. 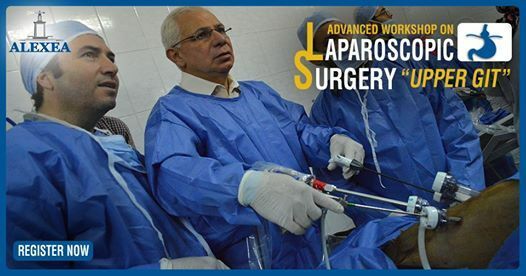 ►Course Director : Prof Dr. El Said El Kayal -Head of General Surgery Department, Alexandria University. - GERD: Patient Selection and Management. 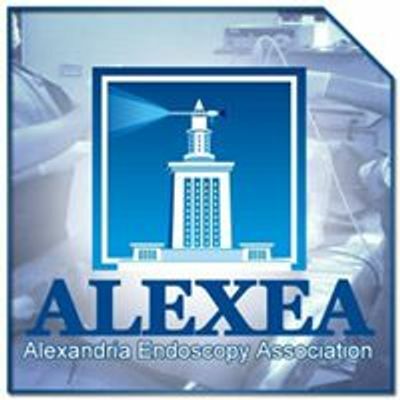 - Achalasia: Patient Selection and Management. - Complications of Laparoscopic Surgery around GOJ and how to prevent. - The candidates will perform different laparoscopic procedures on goats under general anesthesia under the supervision of all our dedicated trainers.